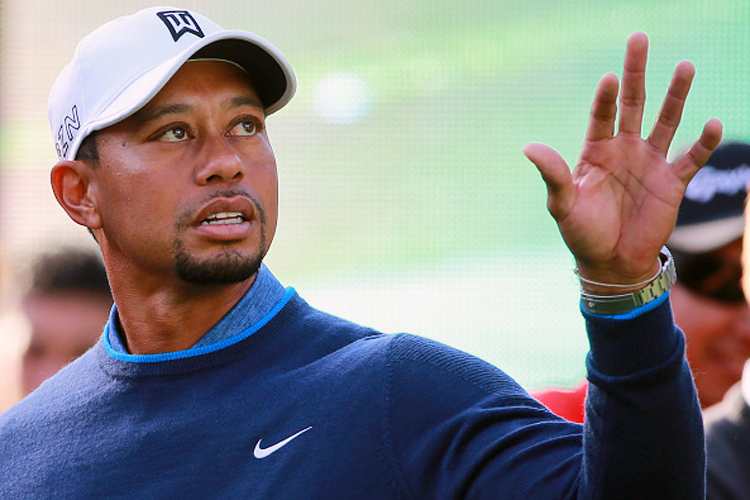 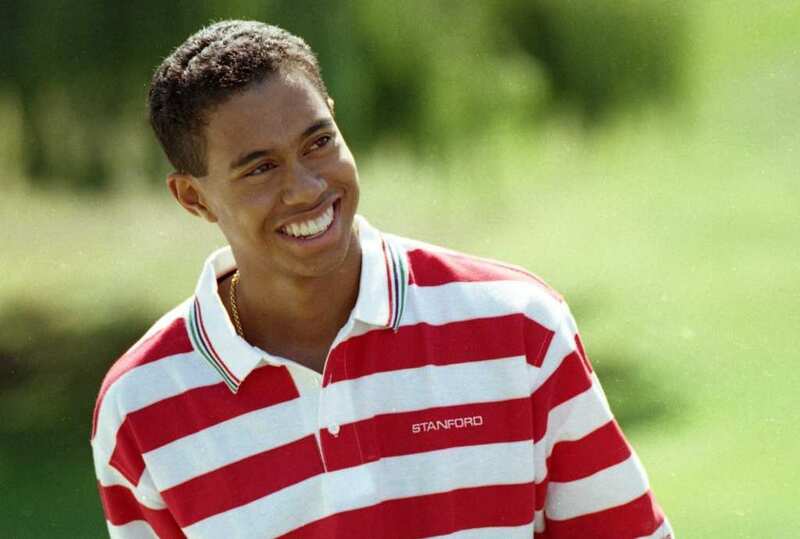 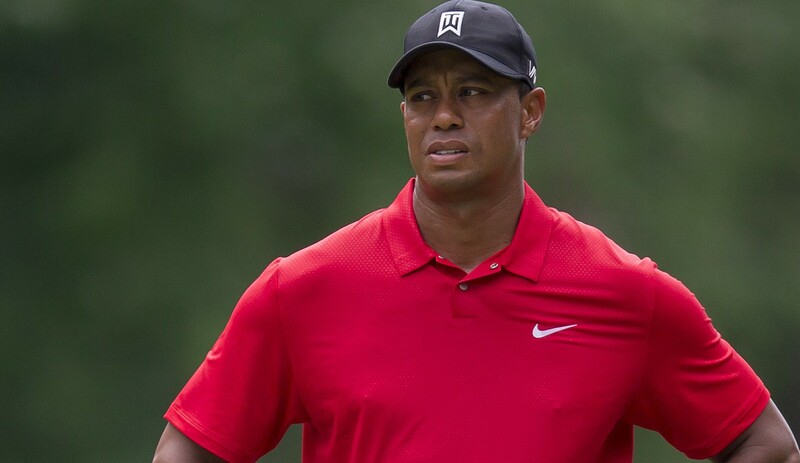 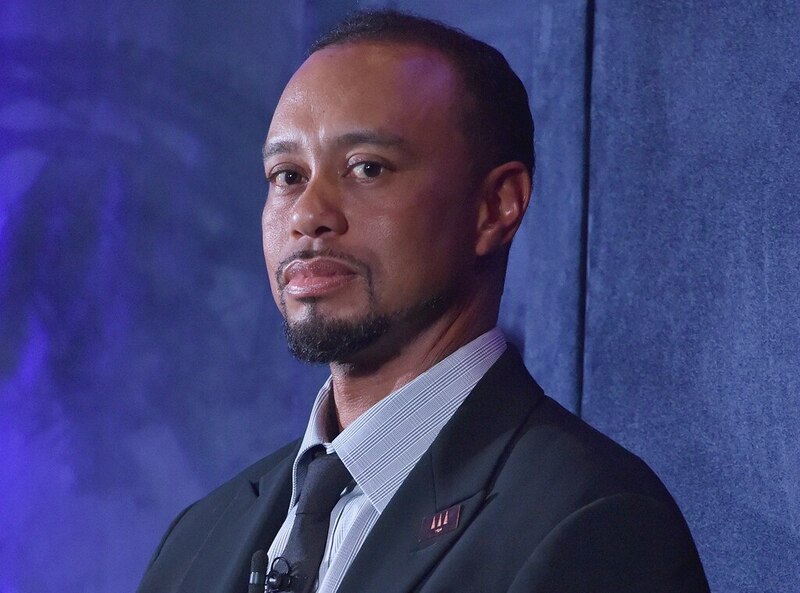 The next decade of Woods' career was marked by multiple comebacks from both personal problems and injuries. 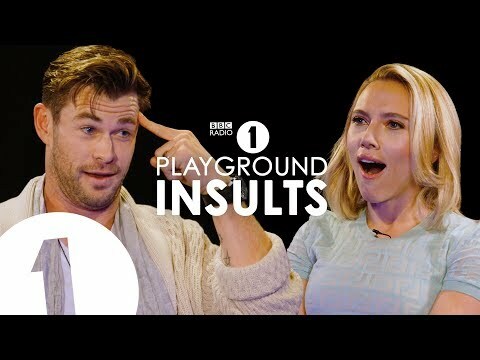 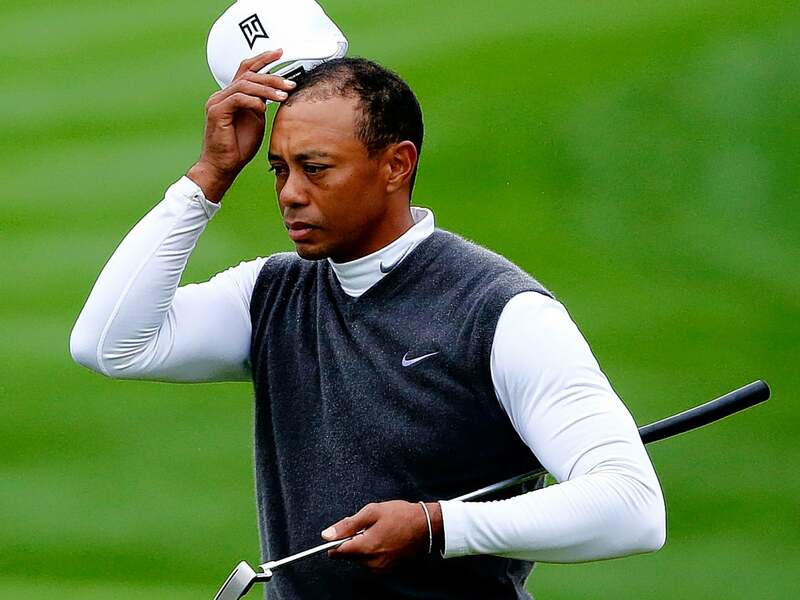 He took a self-imposed hiatus from professional golf from December 2009 to early April 2010 in an attempt to resolve marital issues with his estranged wife Elin. 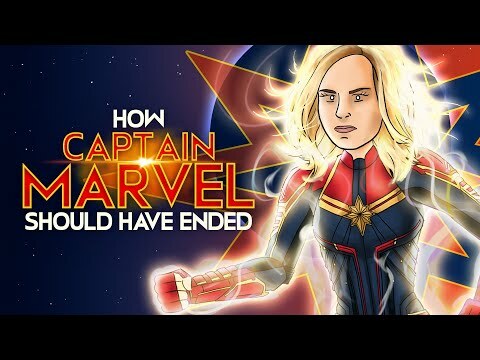 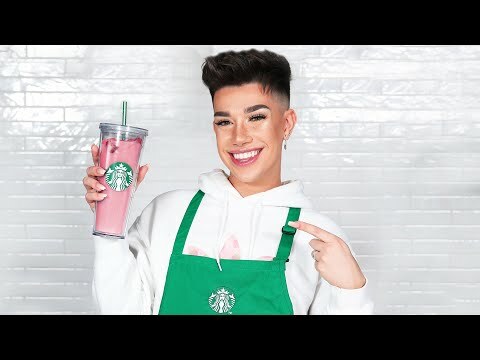 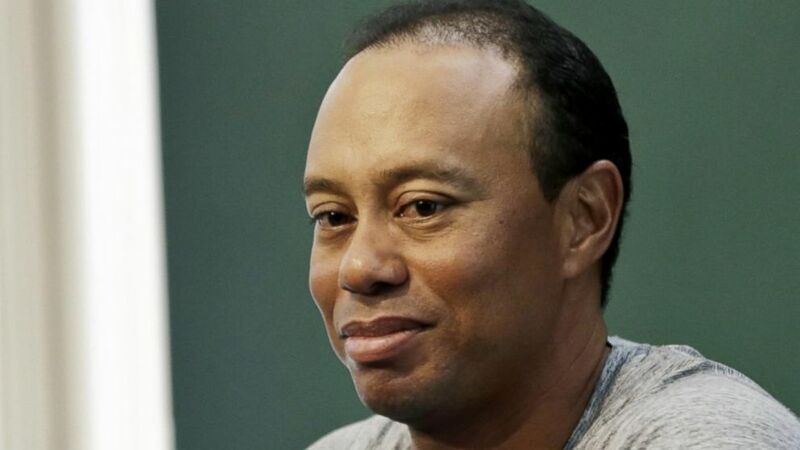 His many alleged extramarital indiscretions were revealed by several women through worldwide media sources, and the couple eventually divorced. 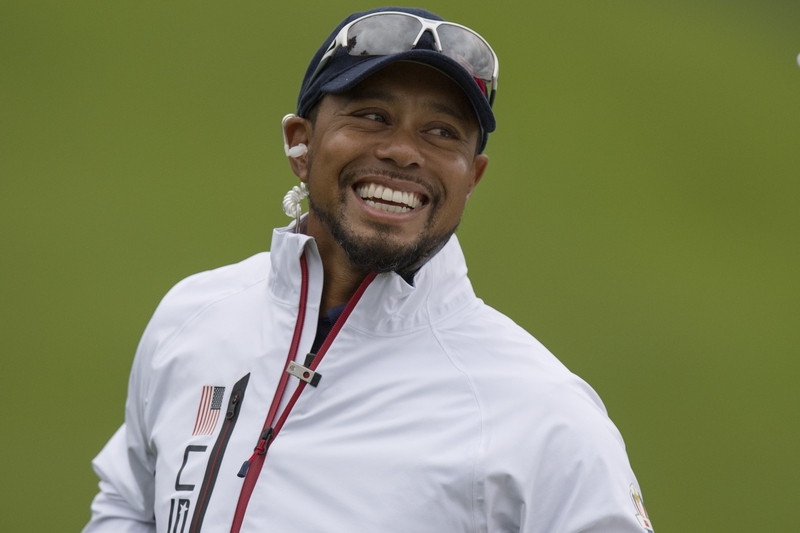 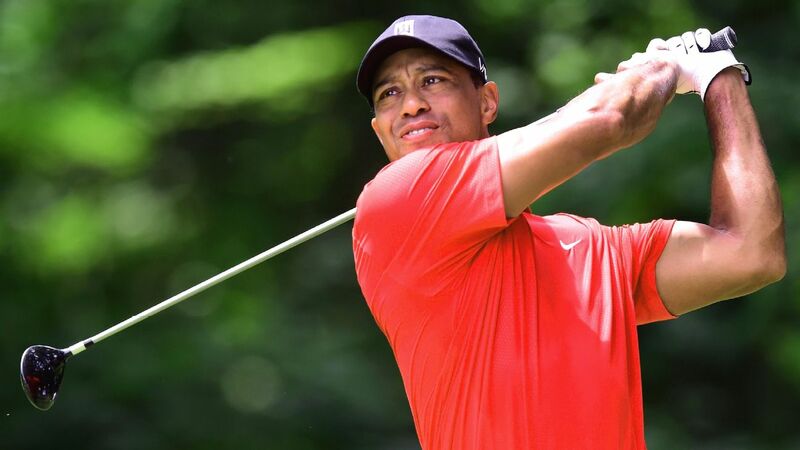 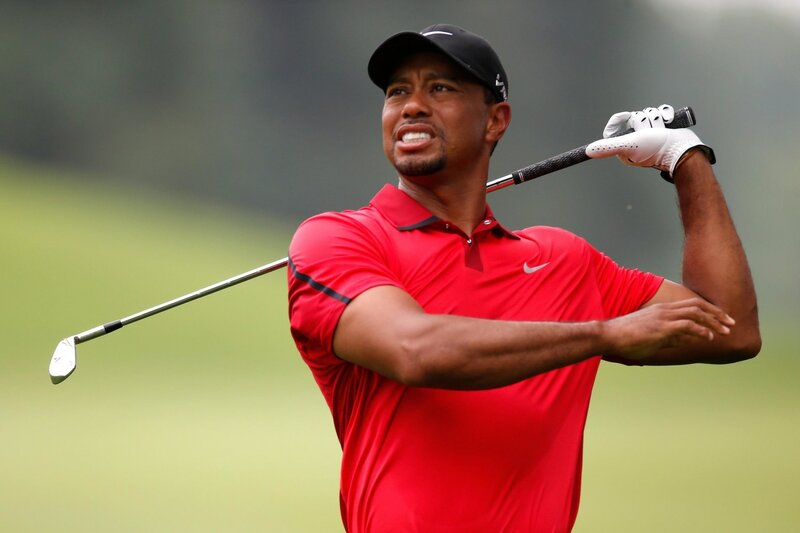 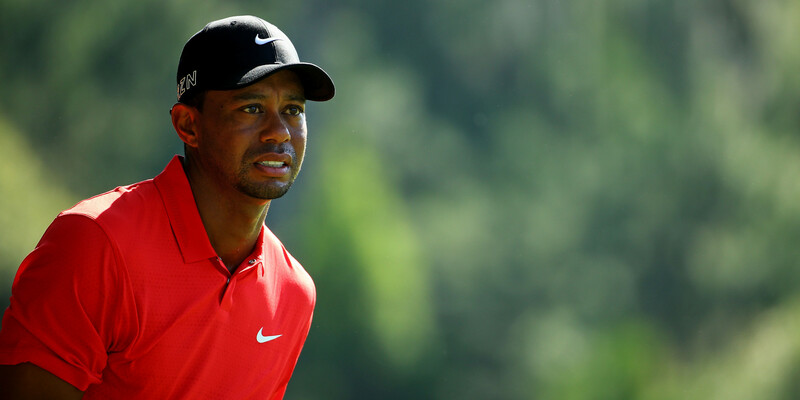 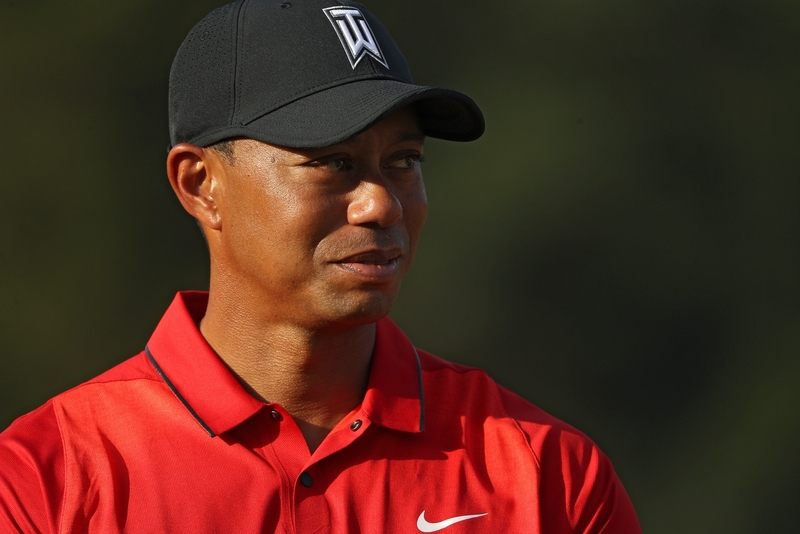 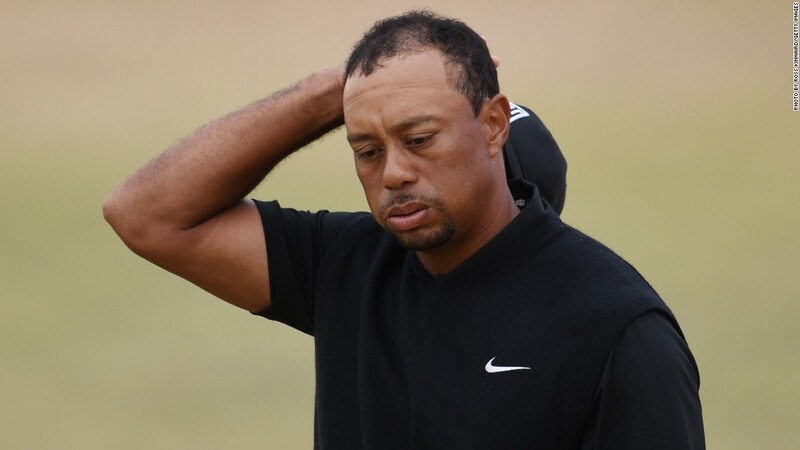 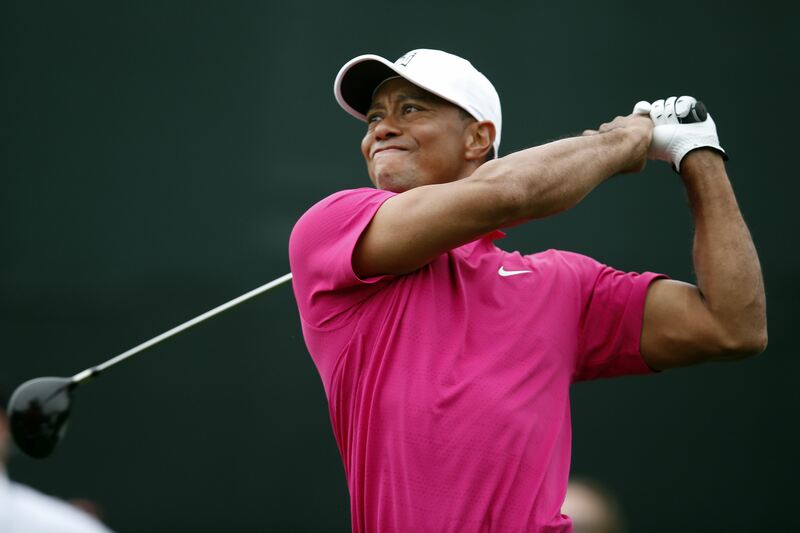 Woods fell to number 58 in the world rankings in November 2011, before ascending to once again reach the No. 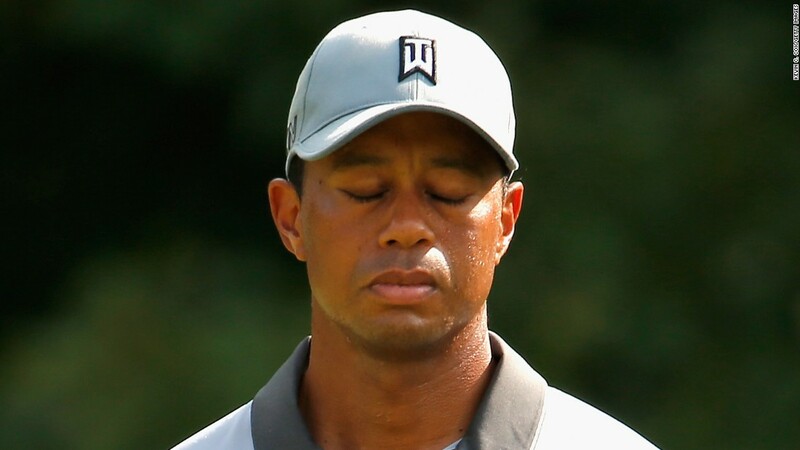 1 ranking between March 2013 and May 2014. 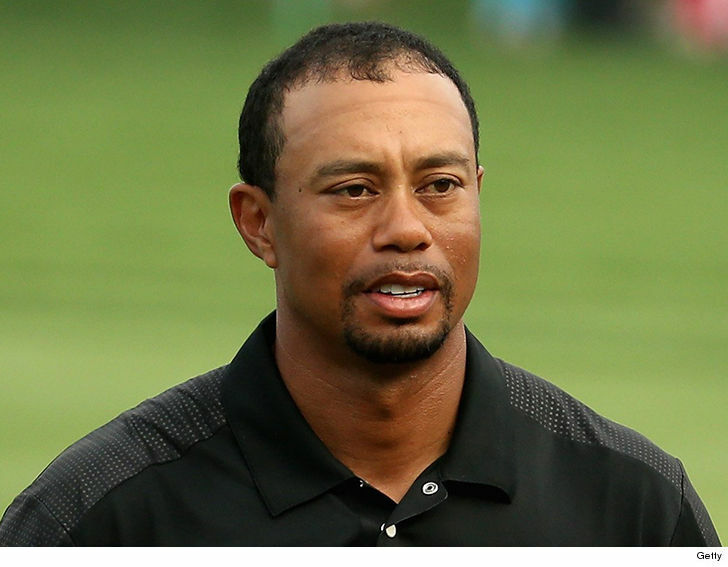 However, Woods' personal problems persisted outside of golf; injuries led to him to undergo four back surgeries in 2014, 2015 and 2017. 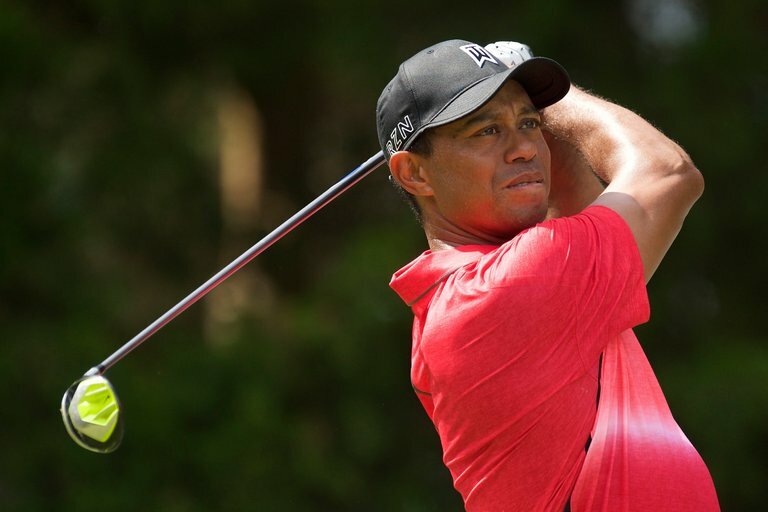 He competed in only one tournament between August 2015 and January 2018; this led him to drop out of the rankings of the world's top 1,000 golfers. 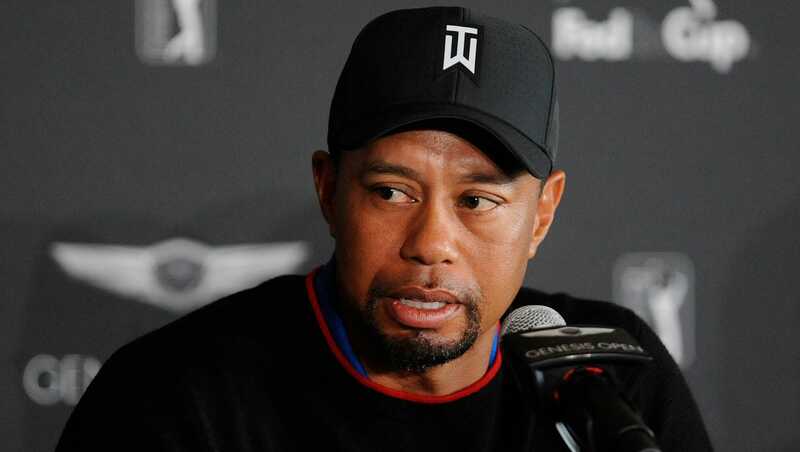 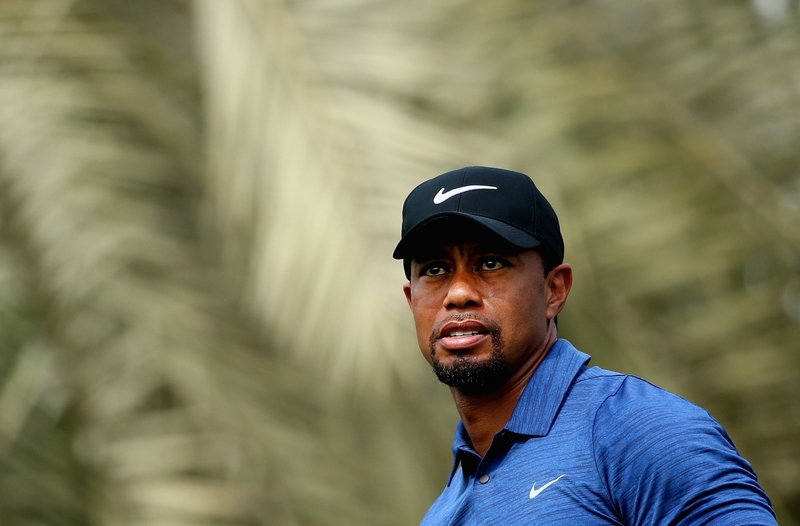 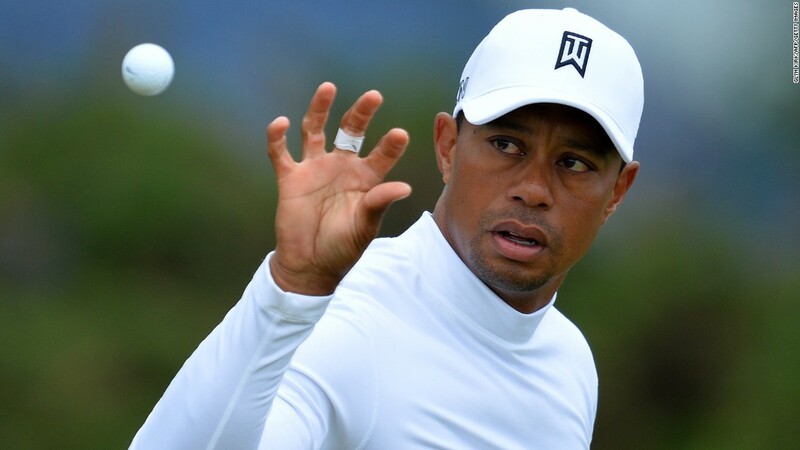 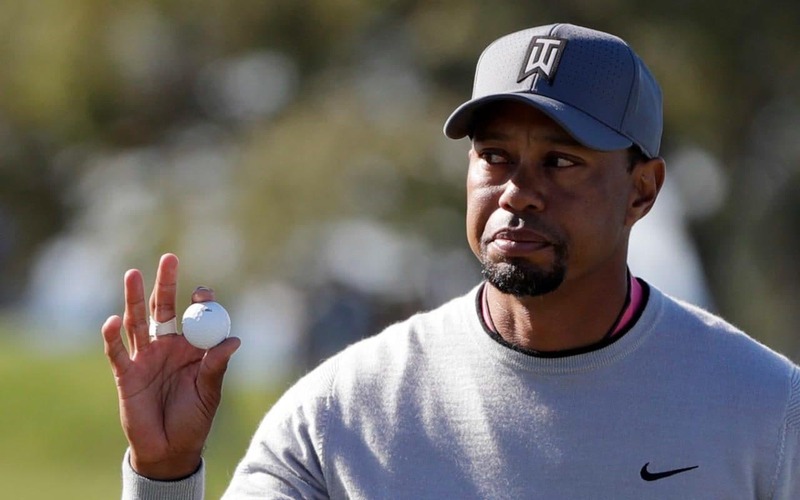 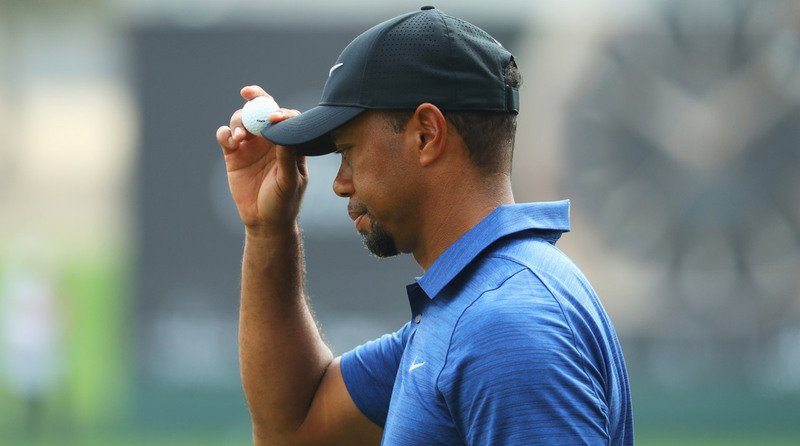 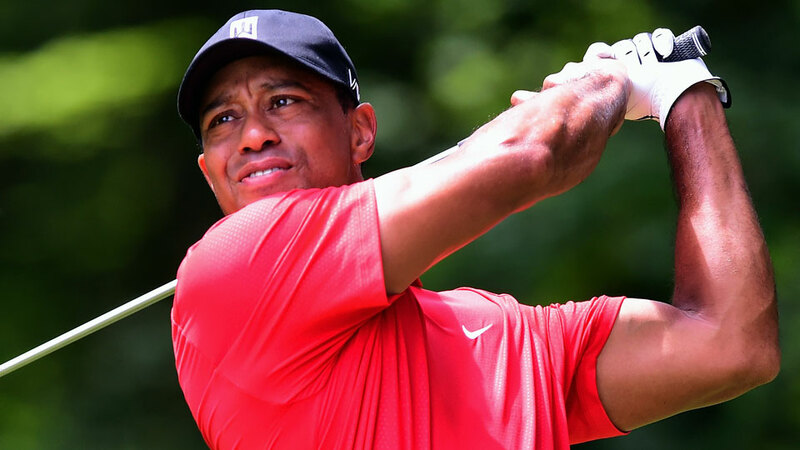 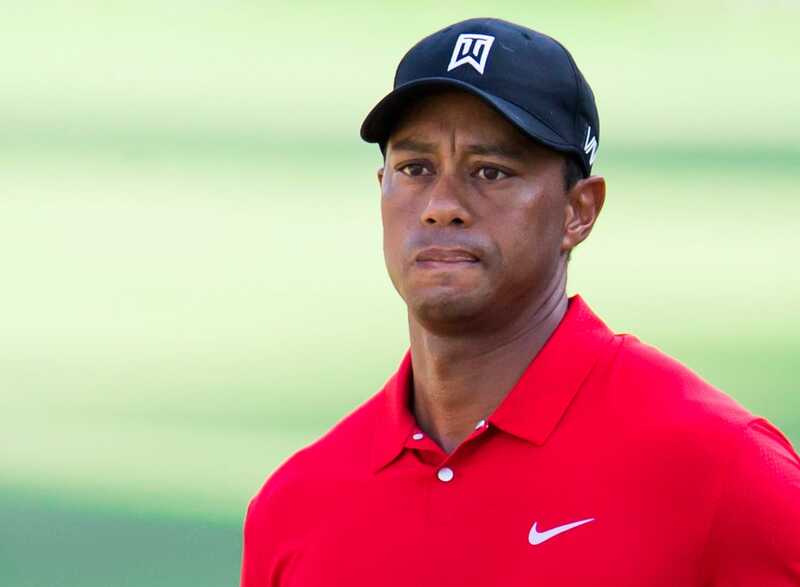 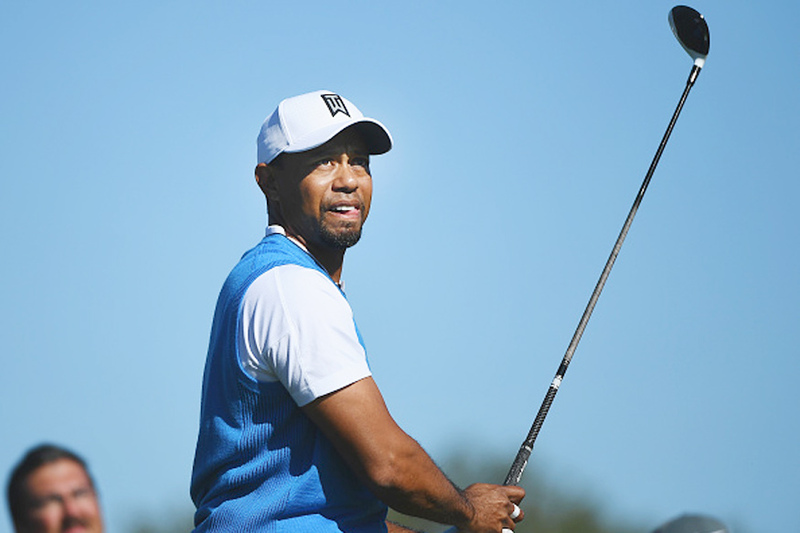 On his return to regular competition, Woods made steady progress to the top of the game, winning his first tournament in five years at the Tour Championship in September 2018 and his first major in eleven years at the 2019 Masters.